Finally! The LEGO Dimensions add-on pack I've been looking forward to more than any other since it was first unveiled last year. 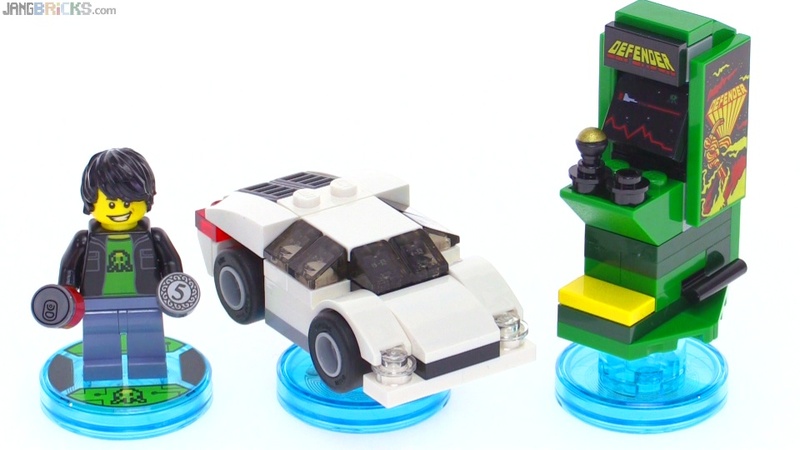 It's another cool new figure torso that will fit nicely into my LEGO city, a little stack of great printed tiles, and a very worthy car build that makes for a fine mini-scale toy in & of itself. Satisfying.